There’s a new model in town and we are here for it! 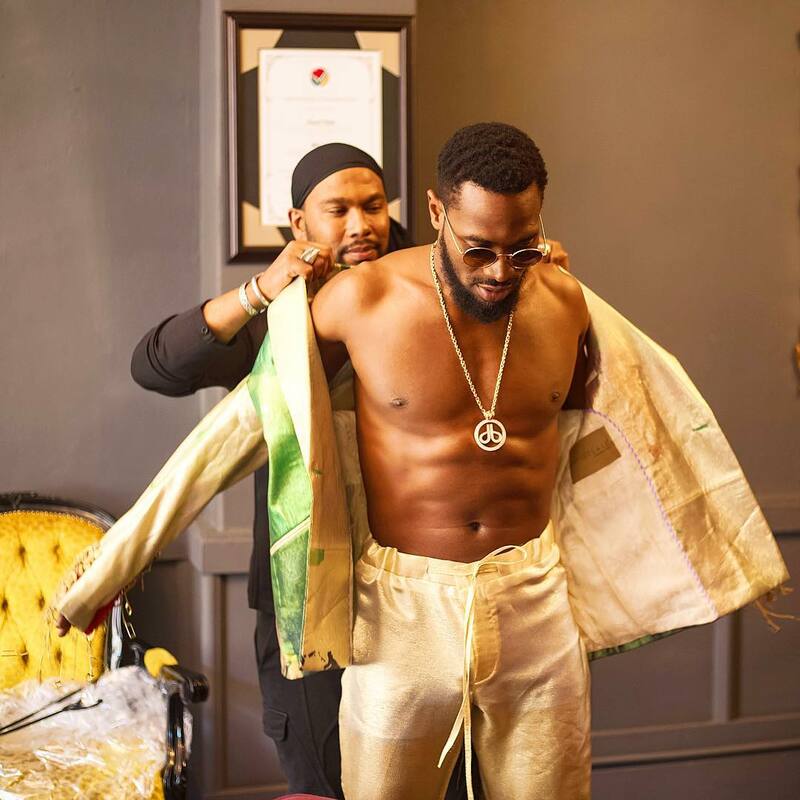 Nigerian singer D’banj recently walked the runway at African Fashion International Johannesburg Fashion Week. The superstar teamed up with South African designer David Tlale, as he showcased a suit while strutting comfortably down the runway. 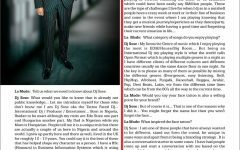 Exclusive with DJ Sose for La Mode Magazine Cover !